In olden days there were few image editors like MS Paint and other few available which I don’t even remember as I used to go for paint all the time. But as the technology developed various new alternatives came out for the image editors and many were open source ones too. In this current era you can assume that Photoshop is the king of all the image editing softwares but there are some users still out there who want to go for portable ones and little different ones that can ease out their tasks similar to Photoshop. In this post we are going to list the Top 5 Best Open Source Graphic Image Editors for you all. So that you can have variety of choices and don’t hesitate in trying them all. 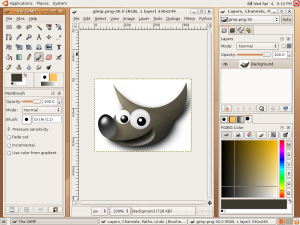 GIMP Tool is one of the most popular and portable open source image editors. This Application has got advanced photo retouching techniques and many other exciting features. 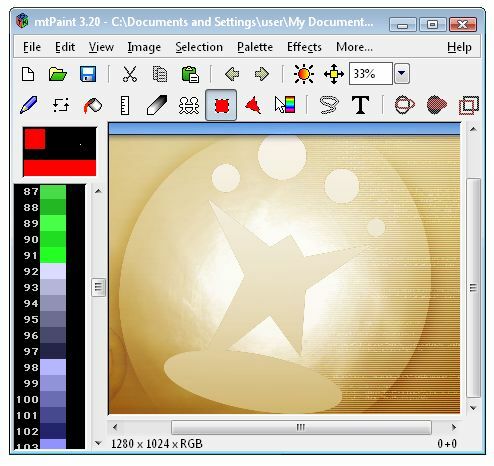 GIMP is very user friendly and has an amazing UI. It is freely distributed software. You can think this Tool as a mini Photoshop that is capable of doing every other trick on the image. 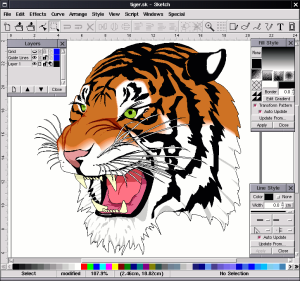 Inkscape is yet another open source graphics editor and yet another alternative to Photoshop as the above one. 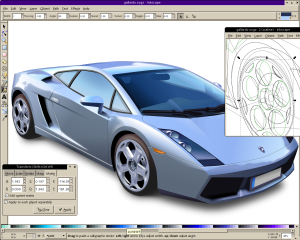 With this Tool you can render and can be used for the production of vector-based graphics. If you don’t have much money to buy a good illustrator then you can go for this Tool as it is very good in rendering your needful things and comes in your budget too, not too costly though. If you are looking for an open source image editor which does the task of vector drawing then your search end on Skencil image editor. This Tool is a free interactive application. You can perform all sorts of illustrations, diagrams and all the other things with this flexible and powerful tool. Let me educate you that it runs on GNU/Linux. Some of the features of this App are gradient fills, blend groups, writes ESP files, ellipses and many more. As the name implies this Software in intended to paint. Using this you can perform various operations on your image like brightness, contrast, saturation, hue, posterize and most importantly view the results in real time. Some of the various effects of this tools are grayscale, isometric transformations, edge detect and many more. 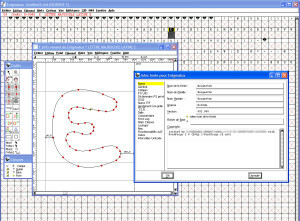 You can guess the task of this tool by its name FontForge. This Application allows you to create user defined postscript, truetype, opentype, cid-keyed, multi-master, cff, svg and bitmap fonts and much more along with editing outline too. You can even modify the old ones and create new ones too. The UI is very simple and attractive that lets you to perform your task with ease.